Labor Minister Sekai Nzenza said by phone that the allowance will be issued from January to March while negotiations with unions continue. A 40-day doctors strike ended last week; teachers remain on strike and civil servants have also threatened industrial action. Protesters are also fighting against fuel increases. 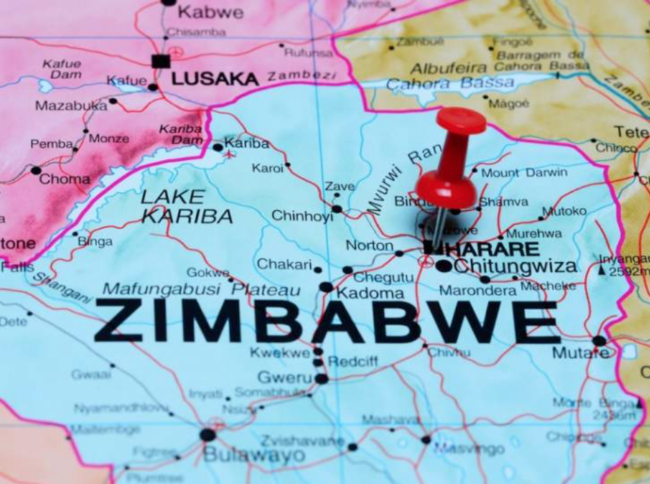 Reuters is reporting Zimbabwe’s military put on a show of force to deter further unrest on Tuesday after at least three deaths in violent protests over steep fuel price hikes. The protests are continuing to block the flow of key supplies into the country. The government threatened a social media blackout Monday (1/14/19) because of the violent protests. Follow The Burton Wire on Twitter @TheBurtonWire.